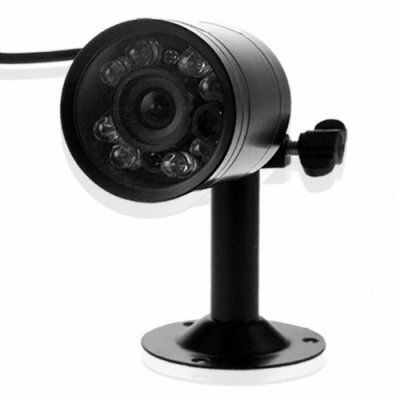 Successfully Added SHARP CCD Night Vision Security Camera -PAL to your Shopping Cart. Exciting 1/4 inch Sharp CCD camera with external power adapter. The included power adapter allows you the mobility to place this security device anywhere you need protect without using long extension cables. An item with tremendous resell potential with Chinavasion's no MOQ policy and direct shipping right to your door. Order your sample securely in our online store today. This a PAL model of this product. If you need an NTSC model then please contact our customer support team.